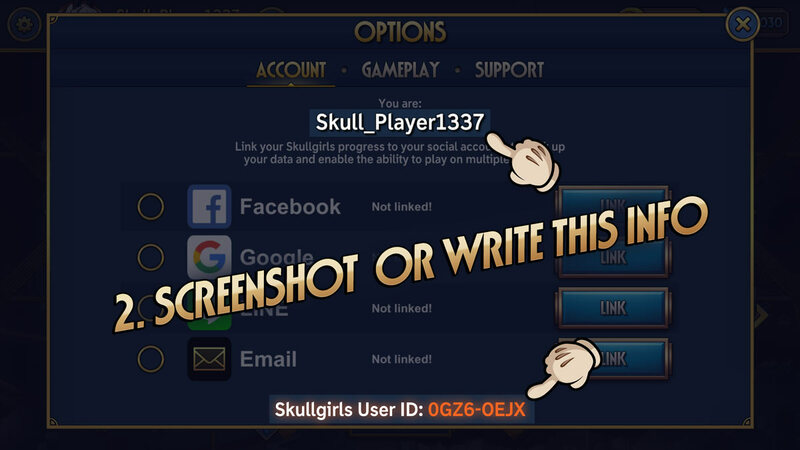 Looking for help with Skullgirls Mobile? You’ve come to the right place! I’ve lost my data and I can’t login to my account! Please try these steps before sending us a ticket. I’ve made a purchase and I didn’t receive my items! I want to share a bug I found! The best place to report bugs is via the bug report section on our forums! I have feedback about the game! The best place to share feedback is via the feedback section on our forums, so that the entire team can read it easily. If you have a different issue, or the above steps didn’t help you resolve your problem, please feel free to create a new ticket with us below! We will respond to your email as soon as possible, but note that it may take a few days for your ticket to be processed. 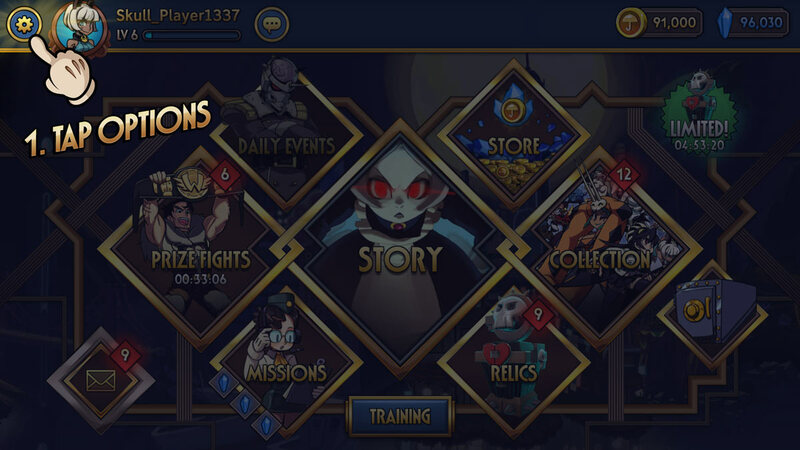 To help speed up the support process, please attach an image of your Skullgirls account information in the form of a screenshot from the Options menu. Don’t know what that looks like? Click here! If you need to update your ticket at any time, please respond to your original email instead of creating a new one. Sending new emails will reset your position in the queue!